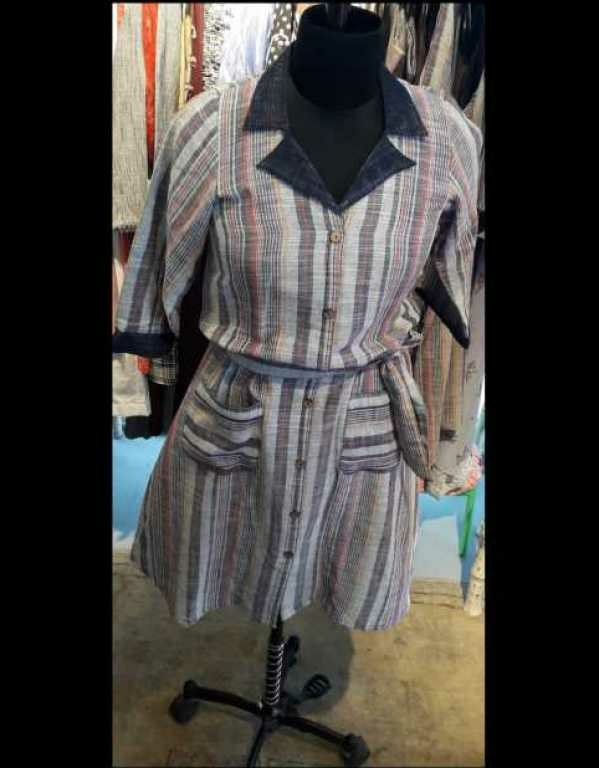 A collar fitted dress with waist ties to give a crisp look for the day !! 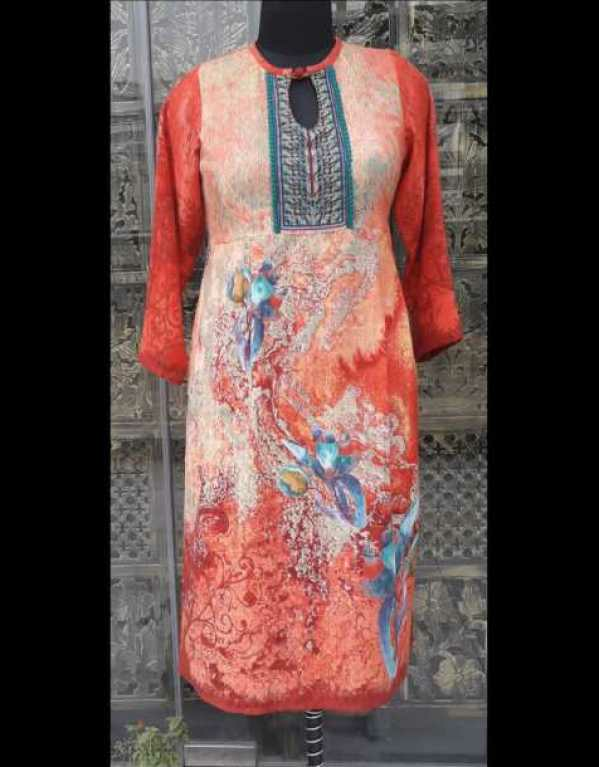 A vibrant tunic in multi coloured semi pashmina soft fabric with beautiful front yoke detailing .braided side pockets ! 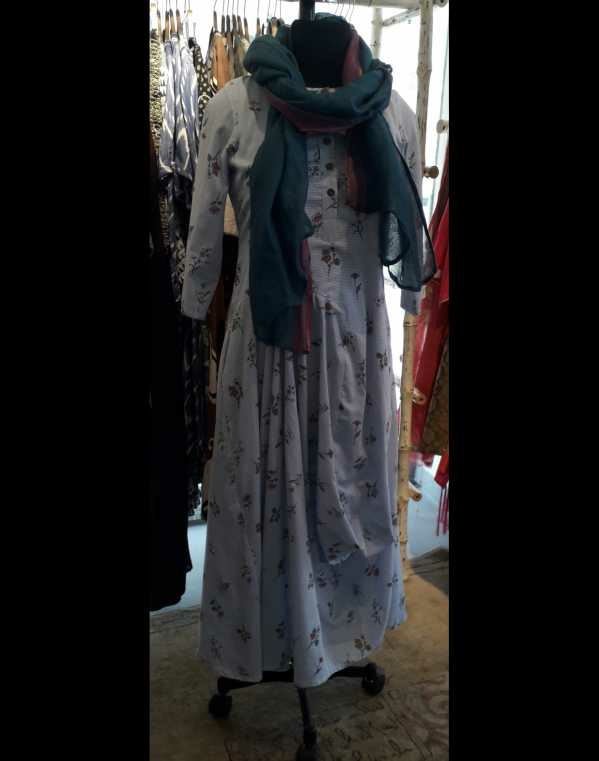 A beautiful cowl dress with a touch of spring flowers ,all set for the changing weather in rhe softness of cotton...Team up witha stole or a neck piece and Volaa!!! 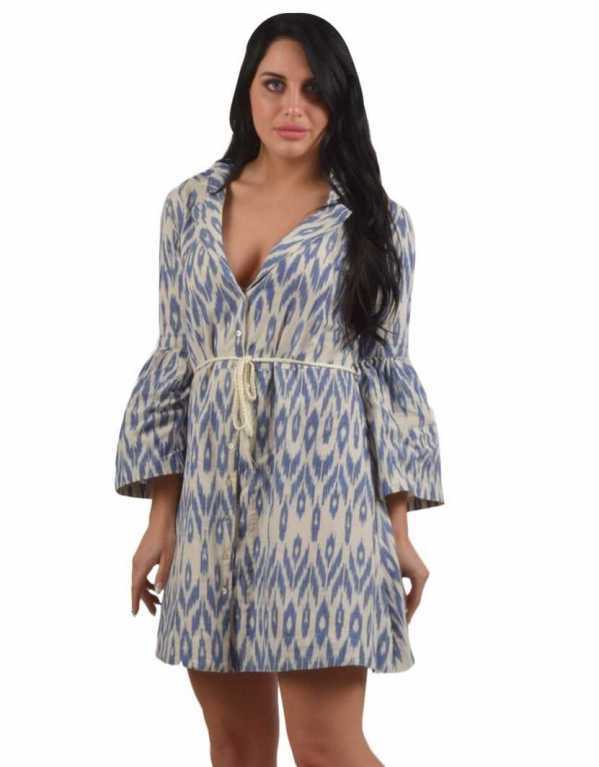 <p dir="ltr">Just like us, we are sure, you too have been dreaming about summers, and all the things you can wear. Its officially new season, and your summer body is asking you to get your hands on some summer essentials. Dresses, are one such thing! You cannot be a girl and not like dresses in summers. They are light, airy and give your legs the much needed movement that they crave. <p dir="ltr">And if you keep up with all things B town flaunts, you would be aware of Alia Bhatt’s love for dresses. Long, short, mini or maxi, she is one celebrity who hasn’t shied away from wearing this runway-approved silhouette, event after event. 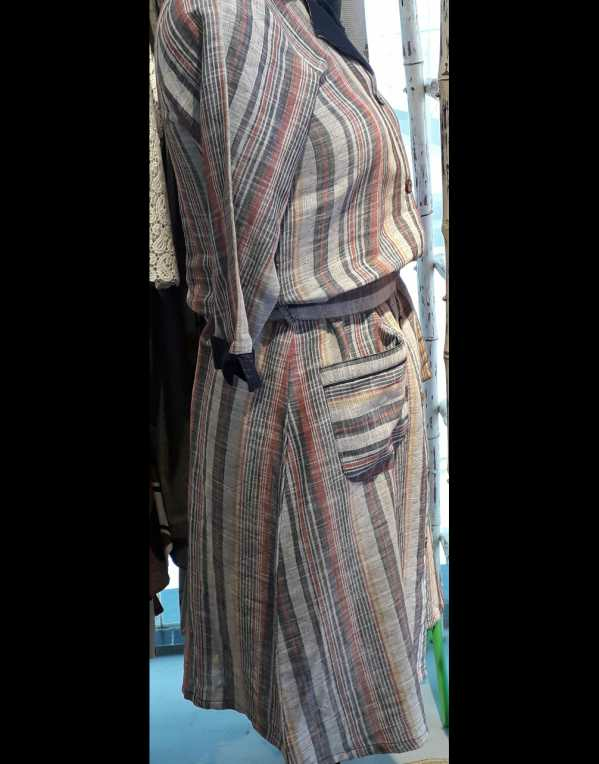 Under the tutelage of her stylist Ami Patel, she has given us way too many looks that make it to our favourites list. Here we have a few! 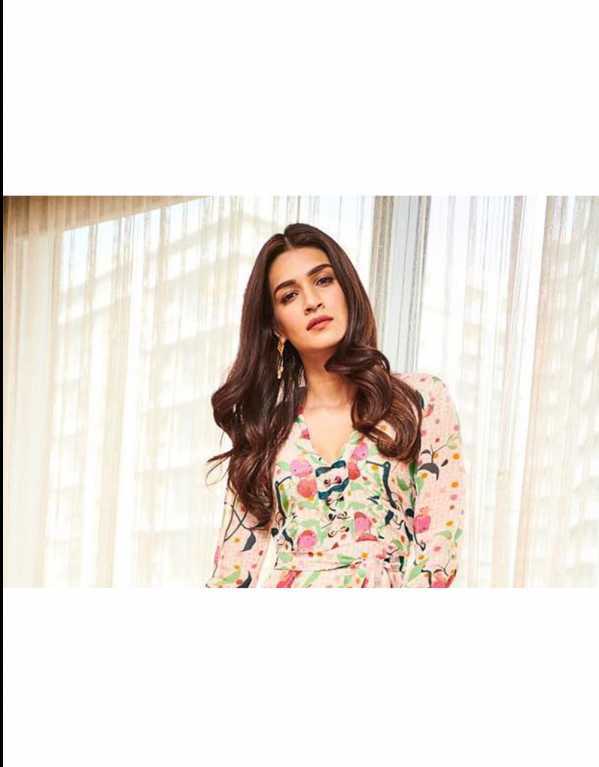 Kriti’s Summer Style Is Like A Breath Of Fresh Fashion! Remember the lead opposite Tiger Shroff who debuted in 2014’s hit movie Heropanti as the beautiful, gaon ki gori? Well, a few years into the film industry, Kriti Sanon has finally come into her own. While Heropanti gave her the apt platform, it was with Bareilly Ki Barfi (2017) that the world got up, and took notice of her acting talent. And ever since, the actress has firmly established herself as a loyal member of the fashionable clan in Bollywood. One look at her gram, and you’ll realise its a gold mine for us fashion obsessed millenials. 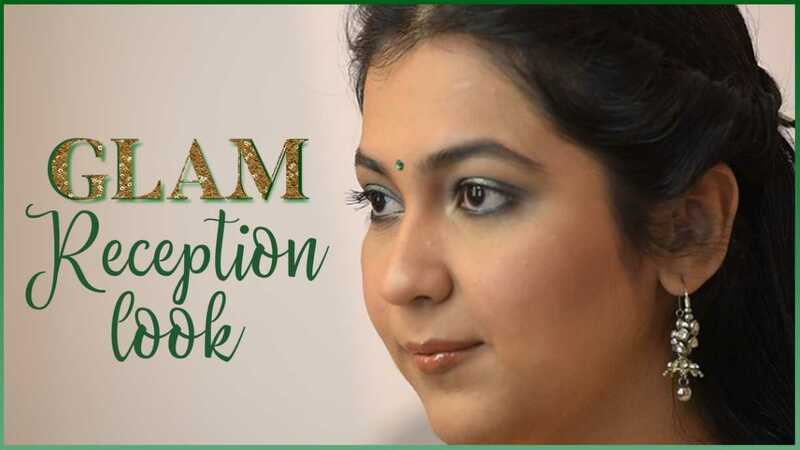 Glam Up with the Style Stamp, this Winter Wedding Season, by opting for this beautiful muted brown and green makeup look! For all you beautiful bridesmaid’s - this is your go to look! 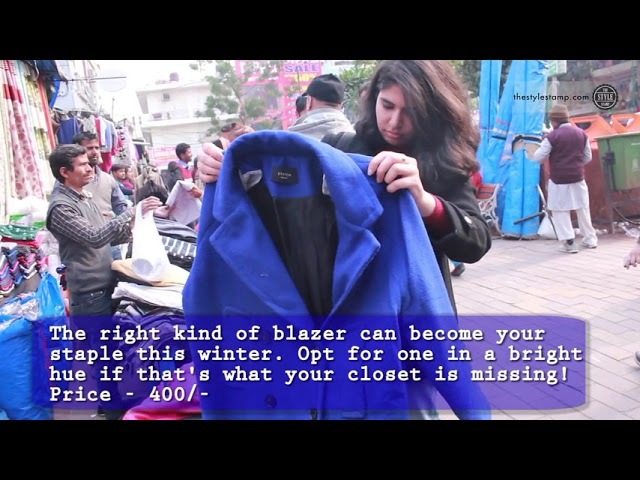 Team The Style Stamp takes over the busy streets of one of our favourite shopping destination in Delhi, The Lajpat Nagar Market ! Watch the video to see all the bargains the market has to offer.